We’ve shipped twenty (!) 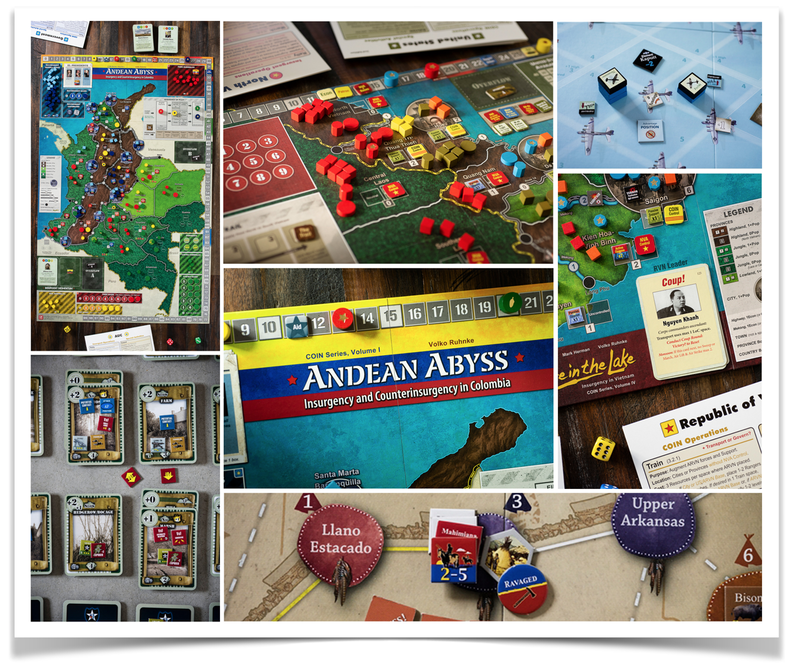 different games or expansions since December 3, so hopefully you all have a few new or improved GMT games to occupy your gaming tables recently. I hope you find that the quality and play value you get from these games is much more important than the quantity we ship. We do like shipping lots of games, but it’s much more important to me personally that those games bring you many hours of enjoyment! Whether they’re helping you study and better understand historical periods and conflicts, giving you opportunities to socialize around fun multi-player games, taking you inside the creations of some of the hobby’s best designers, or just giving your mind a break from work, I hope you all continue to find that our games are a useful and enjoyable way to spend some of your leisure time. Let’s begin this month’s update with some exciting news from our friends at Playdek! 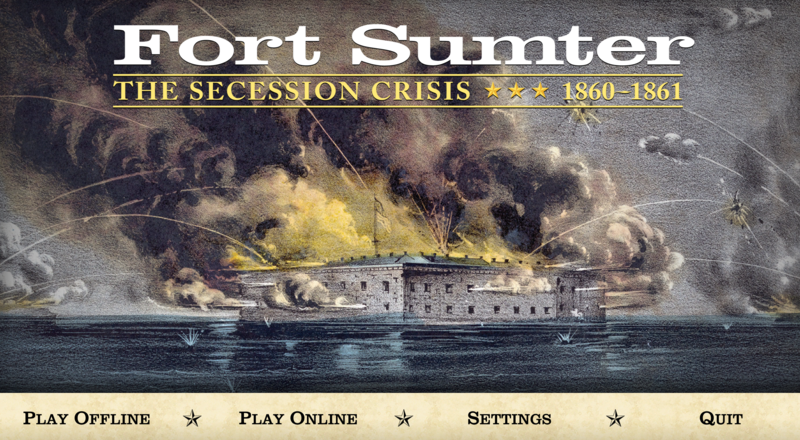 They are doing Fort Sumter as a digital game (for Steam, Android, and iOS)! Coming Q3 this year! See the Digital Games section below for more details. New Official GMT Games Facebook Group. 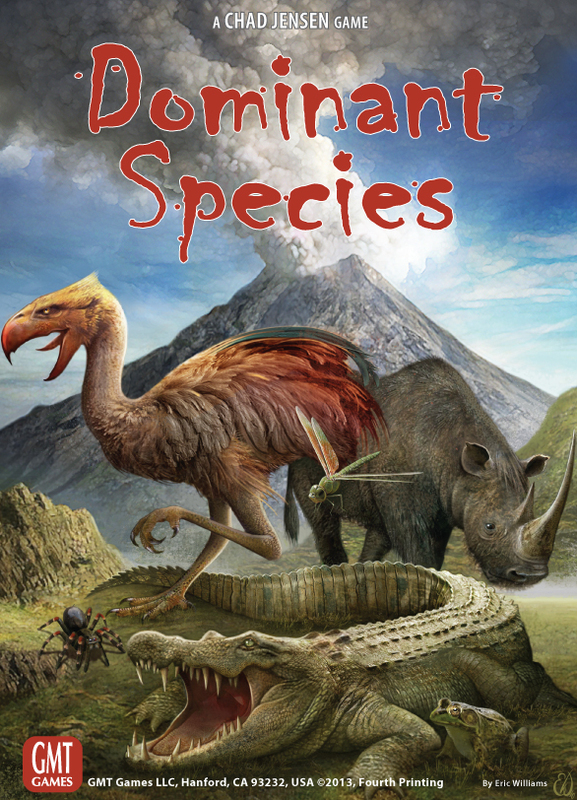 A few weeks ago, we started our first official GMT Games Facebook Group! Luke and Rachel have done a great job getting it set up and off and running, and we have a community of over 1,600 gamers already, although we haven’t really advertised the group at all. 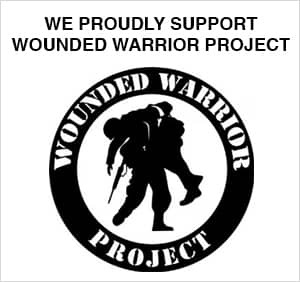 We feel like we’re ready now to invite all of you who’d like to join to take part in our group. 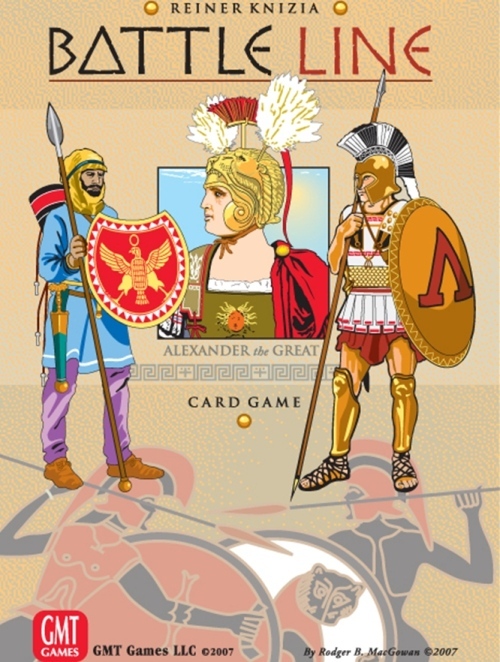 So, if you have a Facebook account and you’d like to join our GMT Group to get the latest news, share game pics with other players, or just get your GMT-related questions answered, please click the link in the image below or go to https://www.facebook.com/groups/gmtgames/. SpaceCorp…Wow! 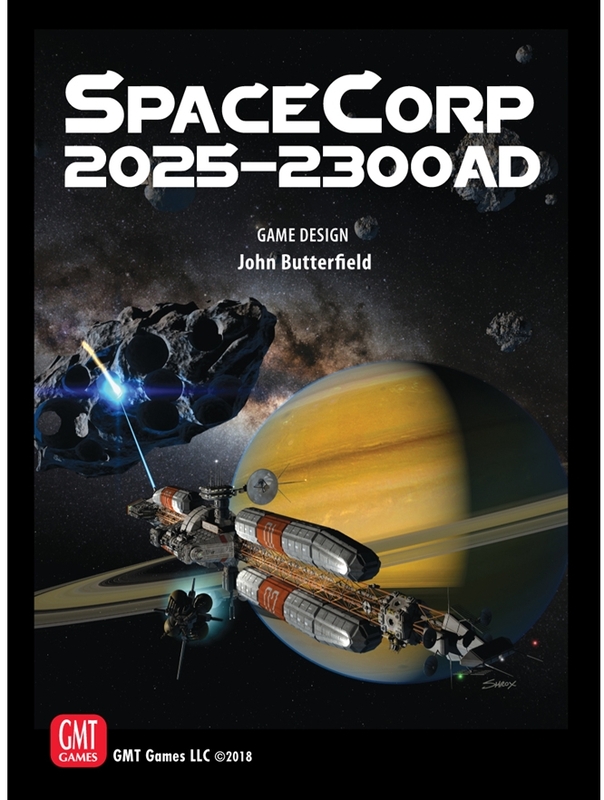 I just updated our Yearly Best-Sellers list and was stunned to see John Butterfield’s SpaceCorp at #5 for all of 2018 after less than 30 days of sales! This game continues to sell reallly well for us so far in 2019, and gamer feedback has been outstanding, too. 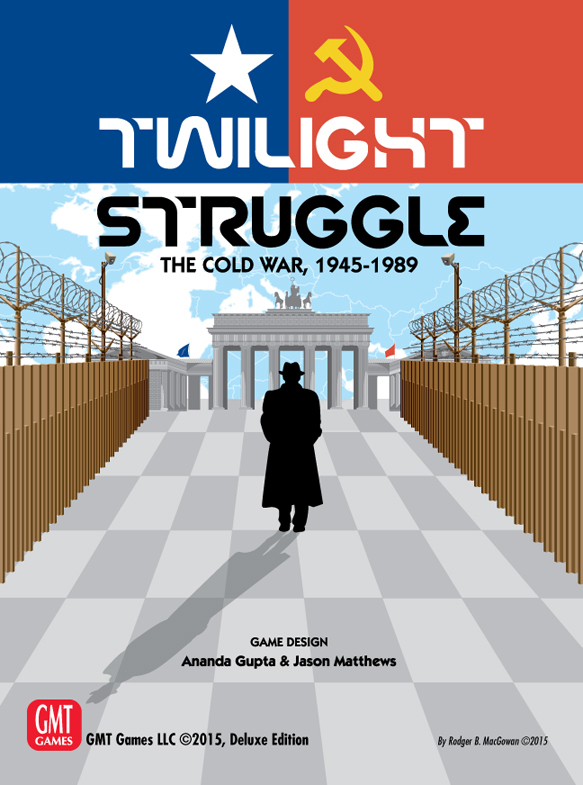 Someone asked me recently whether SpaceCorp is “your next Twilight Struggle.” My answer was “I never say that ANY game is our next Twilight Struggle, but I always hope I’m wrong!” I think the truth is none of us knows how the market is going to receive a game over time, but I have to say the early returns for SpaceCorp are really, really good. So much so that for the first time ever, we are running general advertising campaigns (specifically for SpaceCorp) outside of our normal customer ad channels. And the results so far are very promising, as the game’s topic and treatment seem to have a definite appeal to even those who’ve never heard of GMT Games. 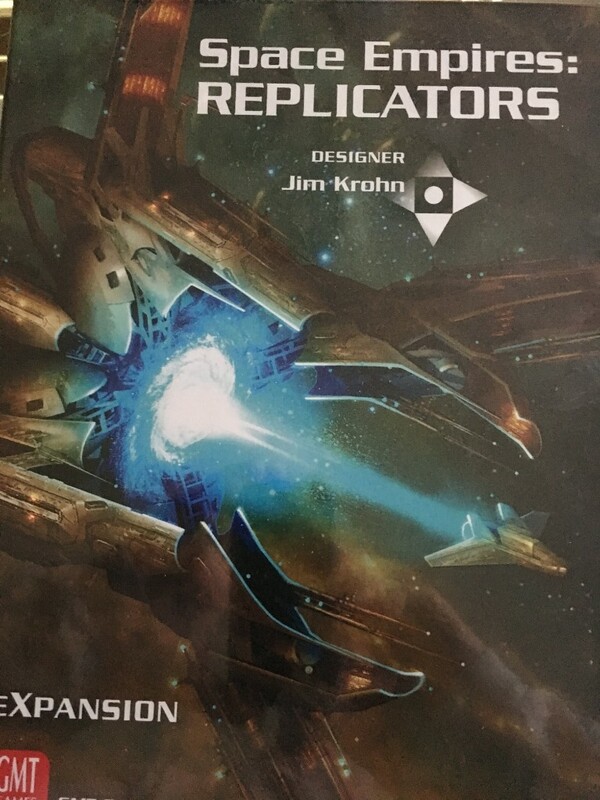 To build on the game’s momentum and all the positive player feedback, we’re building a new team around John whose specific purpose is to help him develop the expansions and new games in the SpaceCorp universe that he wants to create. It’s highly likely that you’ll see their first product on P500 later this year. Thanks to all of you who have bought and played and shared online comments aboutSpaceCorp. I’m really happy that it’s bringing you so much enjoyment. 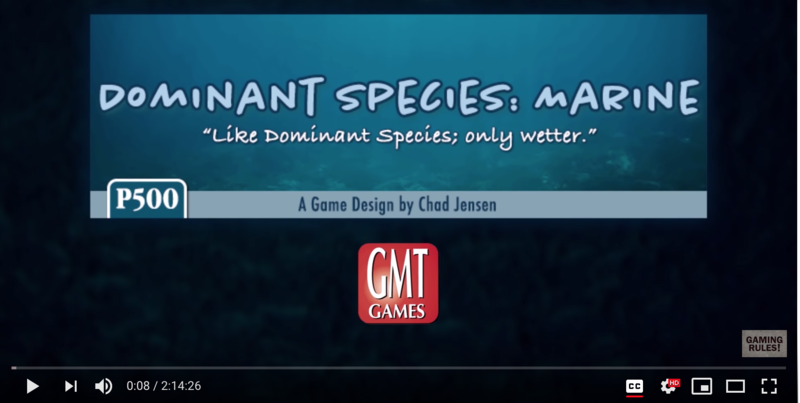 Thanks so much for helping us spread the word about John’s tremendous design (and Chad and Kai’s terrific development work)! 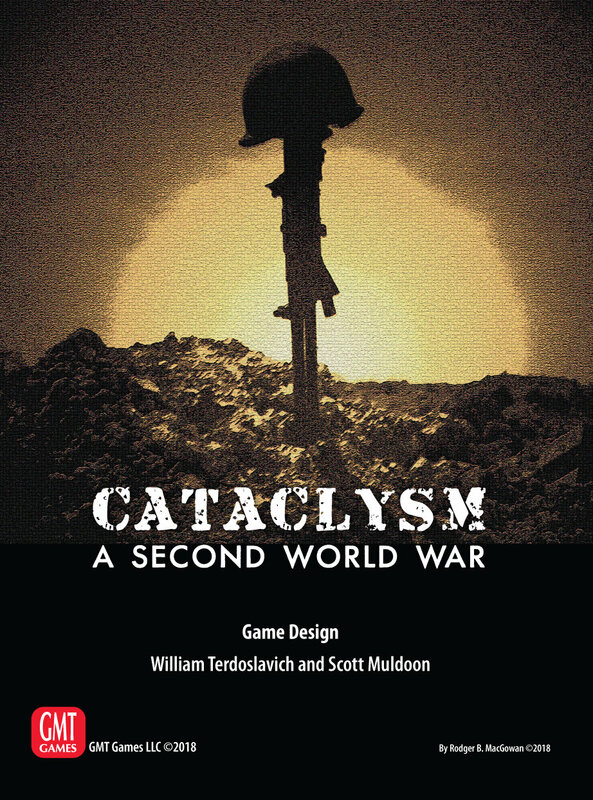 What else is out there in addition to C&C Medieval and Samurai already on P500? 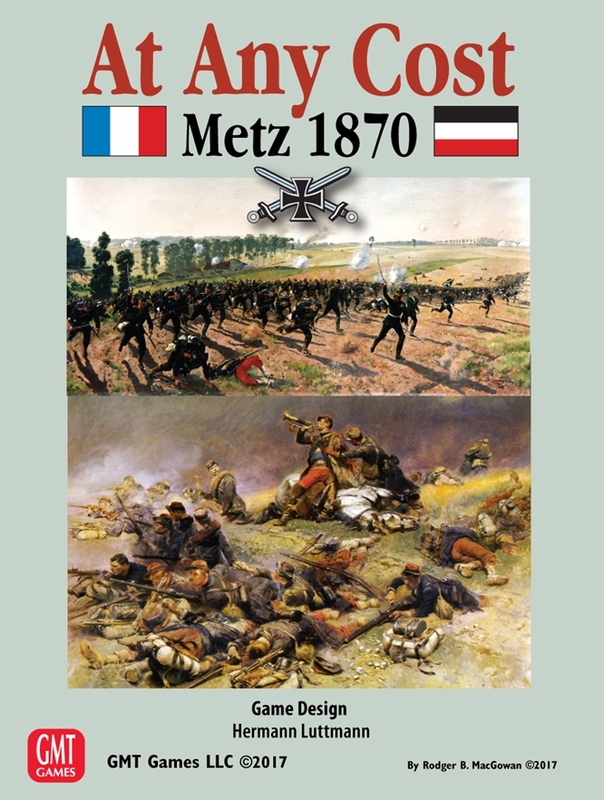 Next up for P500 (3 months or so) will be the Le Grand Battles expansion for C&C Napoleonics. 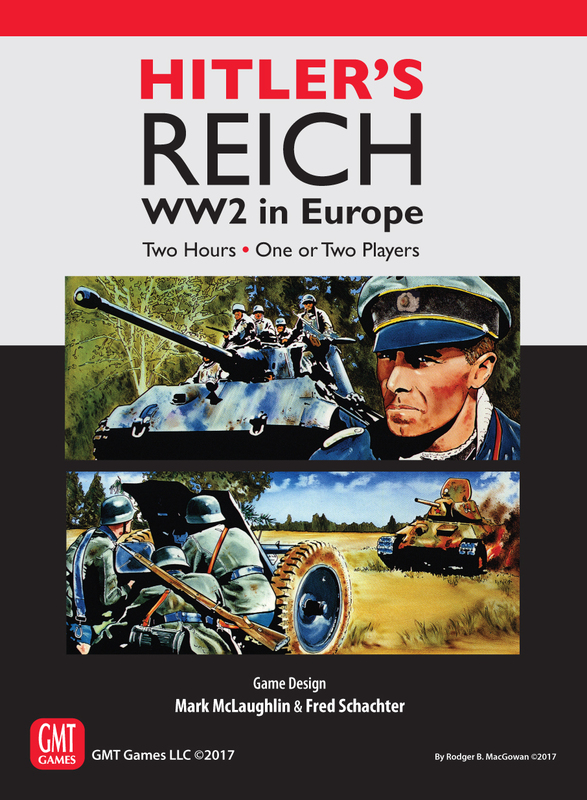 It will have the two mounted Le Grand Battles maps, two quickstart cardboard maps with units and terrain printed on both sides for Waterloo and another major battle (tba). 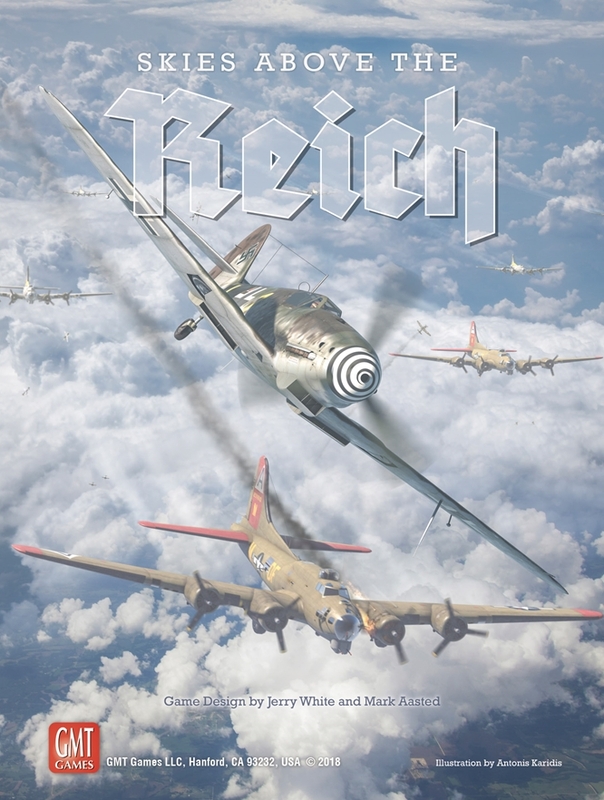 Also, a small number of blocks for minor French and Allied contingents will be included. 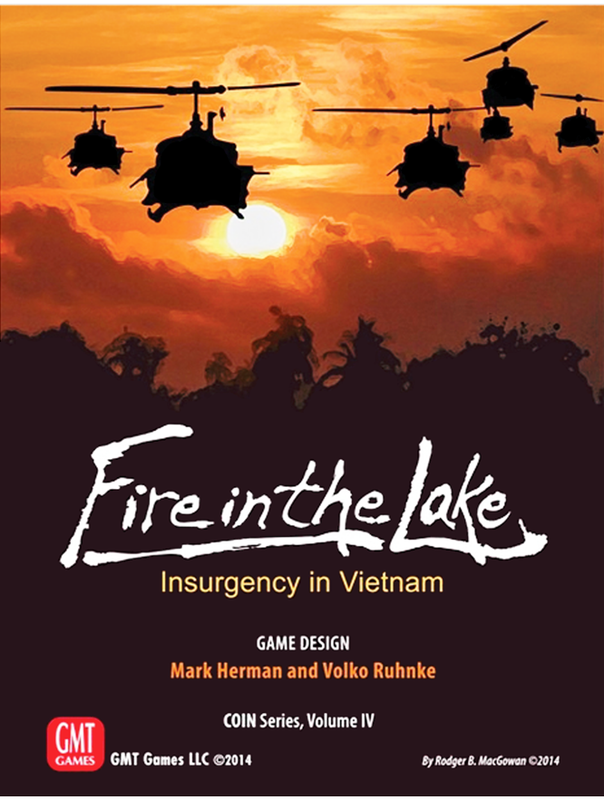 Late this year look for the first of the Seven Years War game series. Many of the premier battles were large affairs, so we will start large with two mounted maps to accommodate those battles. The wheels have not come off the chariots. 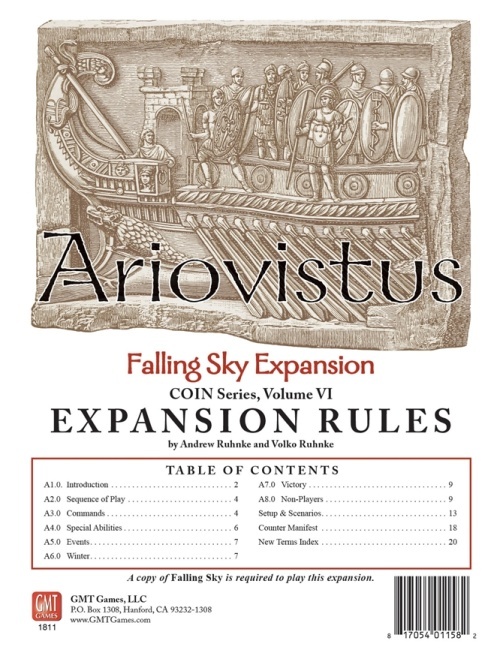 Next year will see the introduction of an Early Ancients expansion to C&C Ancients. 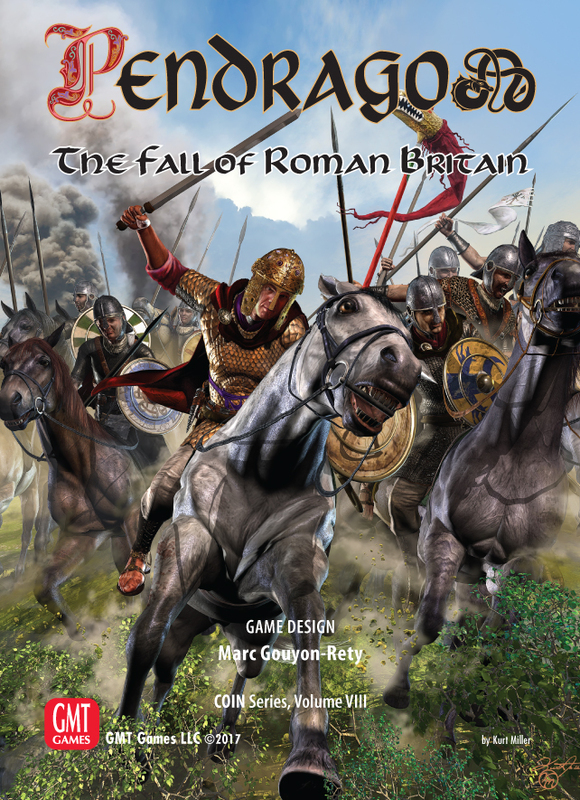 Assuming the reception for the initial Medieval game is good, stand by for further expansions there as well. 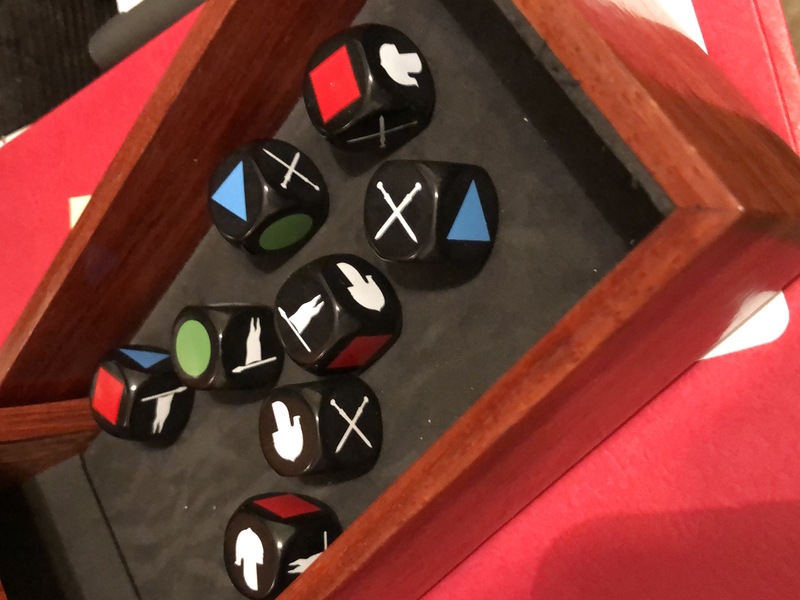 If you C&C fans like these dice as much as we anticipate, we’ll work on making sets available as limited P500 items for our other C&C games in the near future. “March 29th will be interesting. 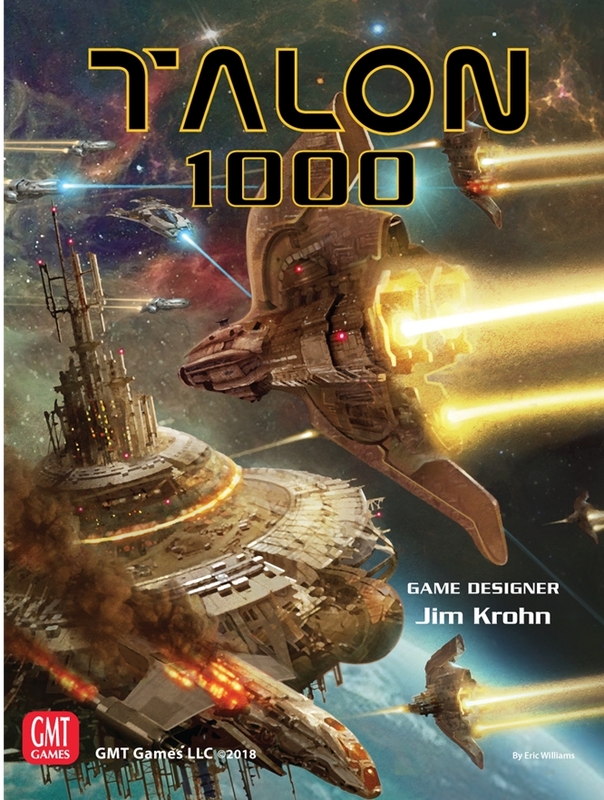 If the UK crashes out, we have a forwarder lined up for the continental EU while Second Chance continues to handle UK orders starting with C&C Medieval, the next P500 game shipping. Upcoming Game Photography Workshop. We really love seeing the pictures and stories that so many of you post online on social media, BGG, and various discussion boards. It lets us look over your shoulder and share in your enjoyment of our games. So thanks for doing that! 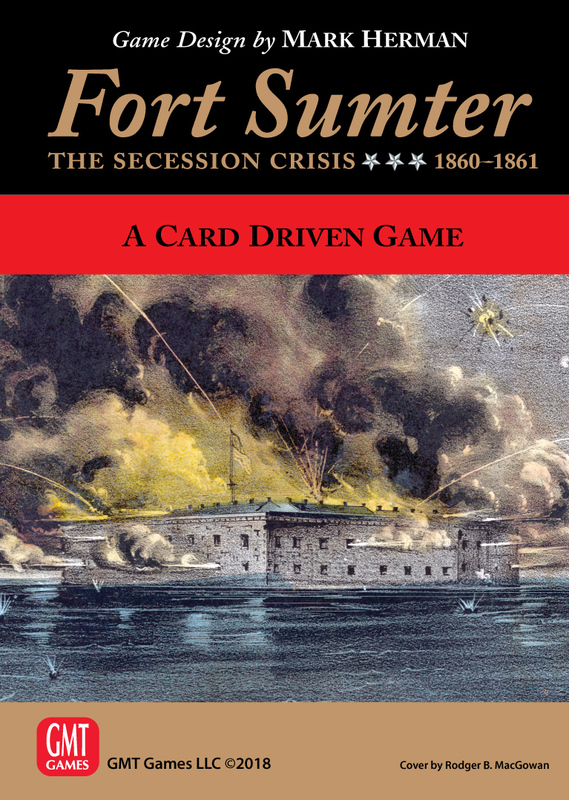 Because so many of us share game pictures online nowadays, I want to highlight a workshop that Scott Mansfield will be conducting at our upcoming Weekend at the Warehouse in April. Scott is a professional photographer who also loves creating and playing games. He is responsible for many of the outstanding game and component photos on our website. March Update: Many of you have asked us online whether it would be possible for us to video the workshop and make it available via download or link. We asked Scott, and he’s game to do the video. So, assuming we run into no problems in that process, our intention is to make a video available to all of you once Scott has it ready after the Weekend at the Warehouse. Want to take more creative pictures of your game? Best of all, if you’re at the warehouse already, the class is free. Pop in for 10 minutes or stay for the full thing. I hope to see some of you there! Virtually every day, we announce new information, show off upcoming products, or give you a peek under the hood of our new designs in our various online sites and forums. 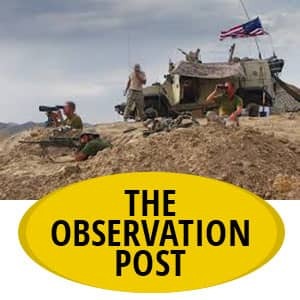 For those of you looking to keep up with us online, here is where you can find us. Drop in and start a conversation!